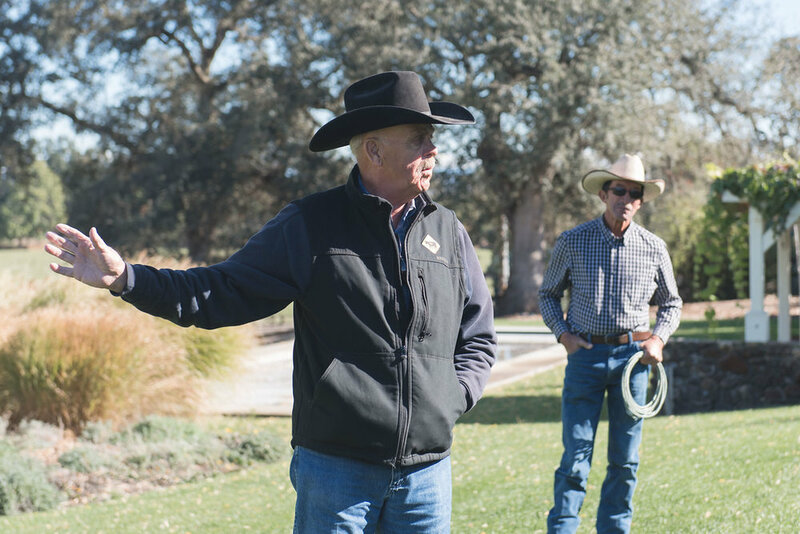 Join PT Ranch as they invite farmers, butchers and consultants to share their experiences with sustainable and regenerative agriculture in a speaker series hosted in Ione, California. The series brings together leading professionals who are committed to growing environmentally integrated businesses that improve soil health and provide the highest quality meats. Reintroduce yourself to dirt and learn how soil is the foundation of healthy food system and successful ag. business.